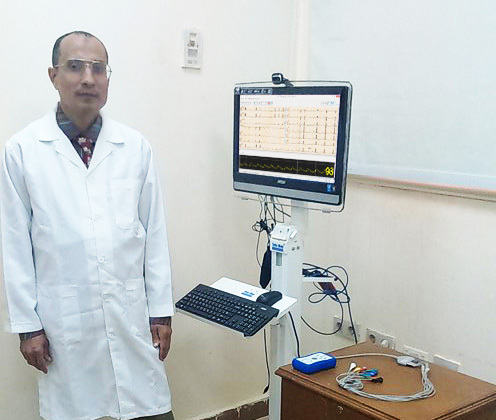 Implementing RIMPulse clinic module that enables doctor to consalt hospitals, consaltants in any place inside or outside Egypt. RIMPulse remote clinics module has a smart internet failure module to avoid internet problems in rural areas. Thanks to all who are involved in this project. 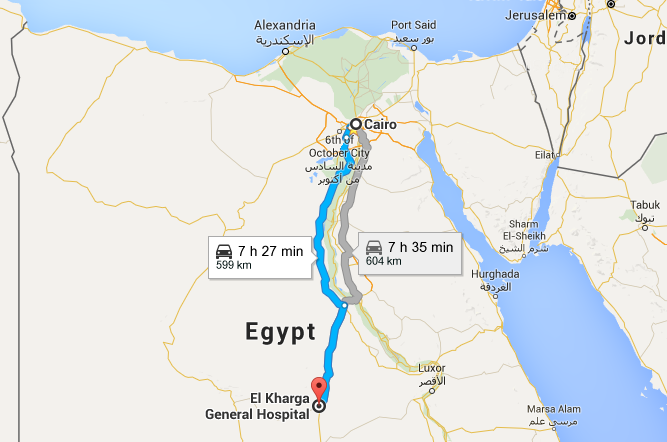 600 km far from Cairo, El Kharga Hospital is considered to be located in a rural area.